I managed to knit a few items as well, read a bit of "Little Women and Werewolves" by Louisa May Alcott and Porter Grand (I'll let you know how it is once I finish it), and went to A.C. Moore to pick up a few supplies for some upcoming projects. 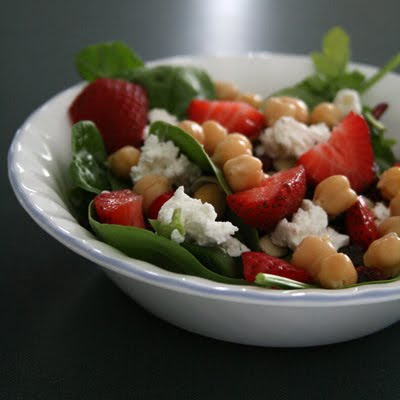 I finally decided to share my recipe for my favorite salad, too. It's a mix of all of my favorite tasty, healthy foods. Buon appetito! Mix all ingredients, top with your dressing, and enjoy! To make this vegetarian meal a vegan treat, simply eave out the cheese. Before I head off to play with Mr. James Dean, I have to share this print. It made me smile! 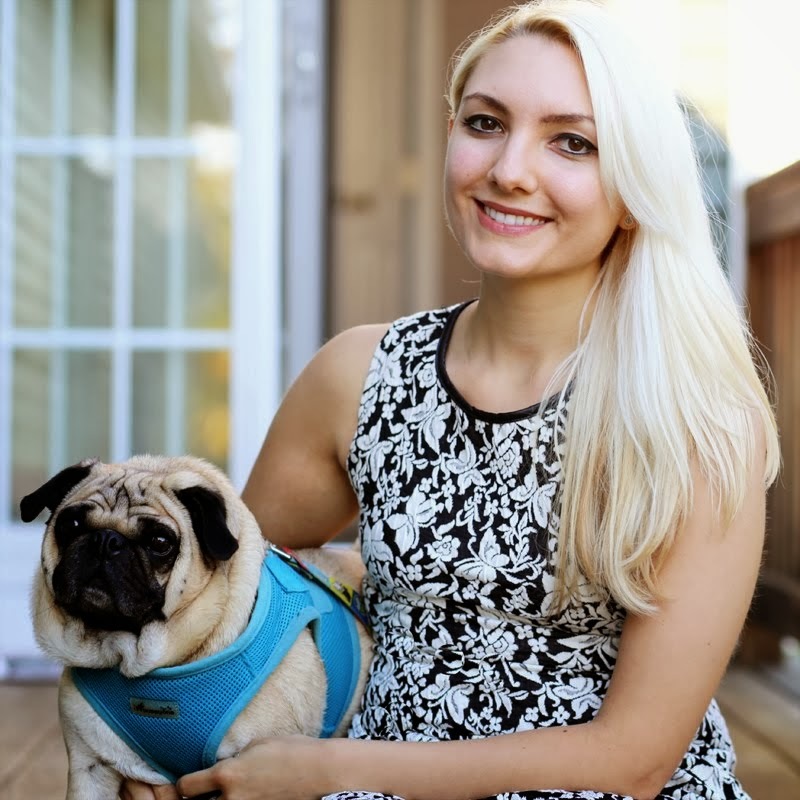 you both are featured on my blog today! My name is Wilma and I just came over from Melissa and Emmetts blog. We're so glad she told us about you. 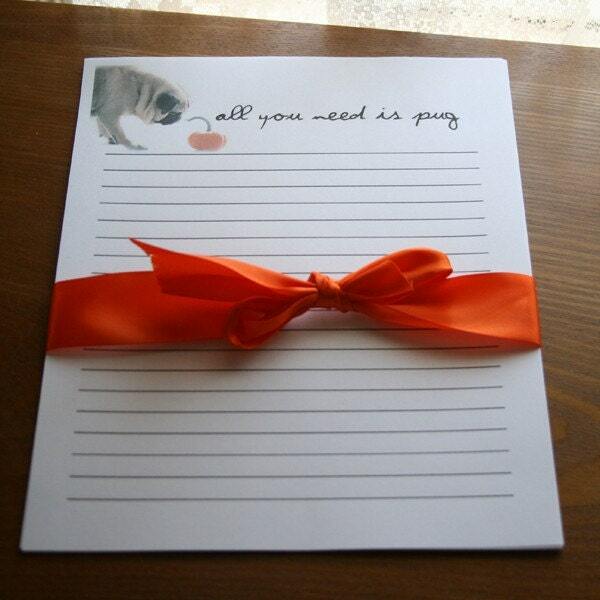 We are like minded in that I have posted about all you need is pug too. You turned the concept into beautiful art. I love your pug hats.i think I will need to put one on my Christmas list. 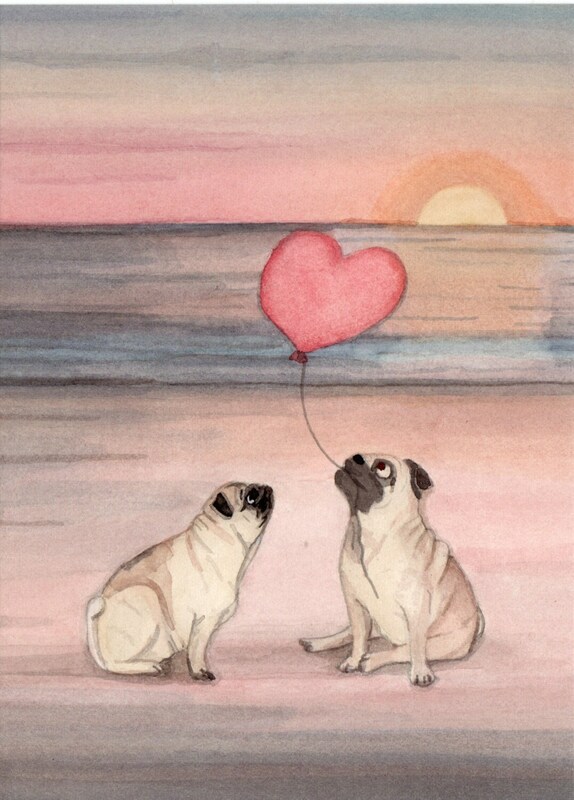 (I know, it's a long way away, but I am always thinking about pressies) I hope you have a great summer and maybe we'll see you at the PRoNE Pug Social this year! as is the rest of your art. forward to blogging with you! Hello Wilma and Dana, it is so nice to meet you both! Thanks for stopping in and we look forward to seeing you around our blog.